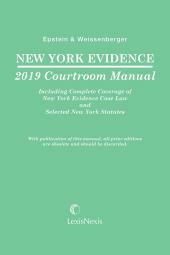 Provides fast, concise, and authoritative answers to most of the evidentiary questions which arise in the course of trials and hearings. • Rules: The complete rules are collected at the beginning of the book. Individual rules are also at the beginning of the chapter in which the rule is discussed. 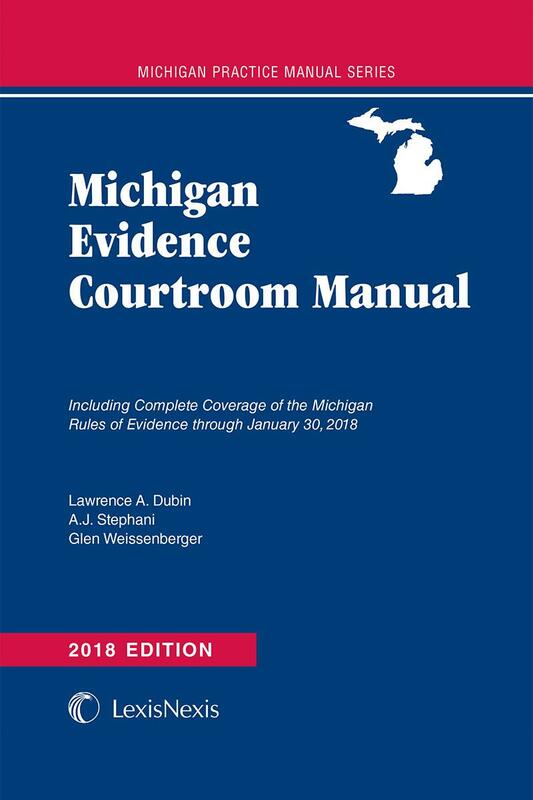 • Commentary: Perhaps the most important part of this book, the author's Commentary provides a quick overview of the rule under discussion, guidance in interpreting the rule, and helpful pointers for applying the rule in actual practice. 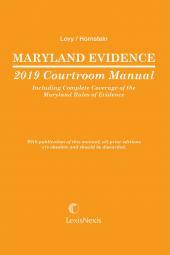 In many chapters the Commentary contains special features such as Illustrations, Constitutional Considerations, and Current Trends. • Authority: Following each chapter's Commentary, additional authorities are cited. These give the user a starting point for additional research. 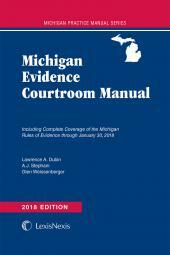 • Comparison to Federal Rule: A brief comparison of the Michigan and federal rules in each chapter provides additional insight. 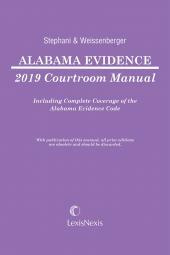 • Cases: Recent significant cases are summarized at the end of each chapter. These provide support for argument and decisions required during the course of proceedings.